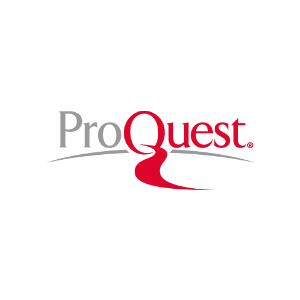 ProQuest creates indispensable research solutions that connect people and information. 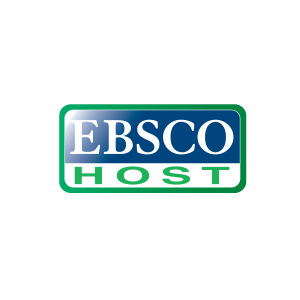 ProQuest connects people with vetted, reliable information. Key to serious research, the company has forged a 70-year reputation as a gateway to the world’s knowledge – from dissertations to governmental and cultural archives to news, in all its forms. Its role is essential to libraries and other organizations whose missions depend on the delivery of complete, trustworthy information. .The Directory of Open Access Journals was launched in 2003 at Lund University, Sweden, with 300 open access journals and today contains ca. 10000 open access journals covering all areas of science, technology, medicine, social science and humanities. DOAJ is a membership organisation and membership is available in 3 main categories: Publisher, Ordinary Member and Sponsor. 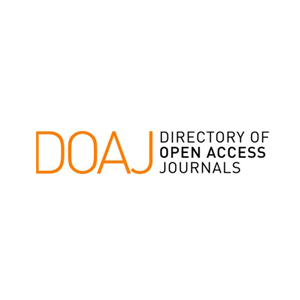 A DOAJ Membership is a clear statement of intent and proves a commitment to quality, peer-reviewed open access. DOAJ is co-author to the Principles of Transparency and Best Practice in Scholarly Publishing (Principles) and DOAJ members are expected to follow these principles as a condition of membership. DOAJ reserves the right to reject applications for membership, or revoke membership if a member or sponsor is found to contravene the Principles. Read more about membership here.